The Chief Election Commissioner (CEC) Om Prakash Rawat proposed holding one election a year as an alternative to Centre's simultaneous elections proposal. Rawat stressed that holding simultaneous polls would require the deployment of more manpower, especially the security forces. 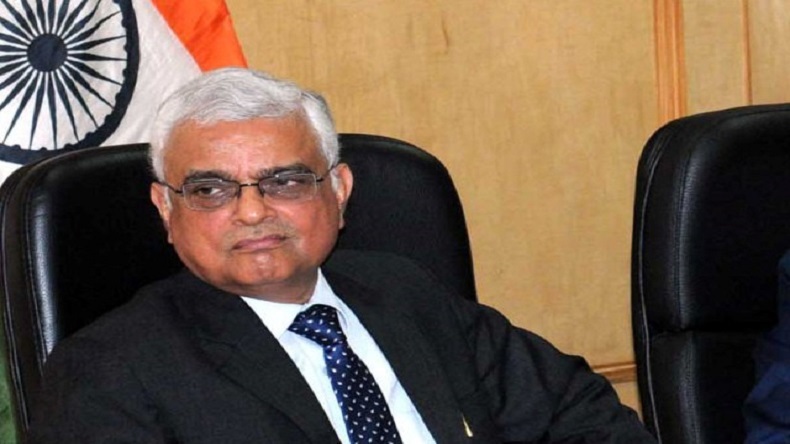 Countering the BJP-led central government’s proposal of simultaneous polls, the Chief Election Commissioner (CEC) Om Prakash Rawat proposed holding one election a year as an alternative. Rawat stressed that holding simultaneous polls would require the deployment of more manpower, especially the security forces. In an interview with CNBC-Awaaz, Rawat highlighted that the legal framework required for holding the Lok Sabha and state assembly elections together would take a long time to get ready. “We cannot put the cart before the horse. Logistical issues are subservient to the legal framework. Unless legal framework is in place, we don’t have to talk about anything else because the legal framework will take a lot of time, making a constitutional amendment to (changing) the law, all the process will take time,” Rawat remarked during the interview. From the time when Prime Minister Narendra Modi proposed the idea of simultaneous elections to Law Commission of India calling for stakeholder’s discussion, the One Nation One Poll proposal has become a hot political topic. Both the Law commission and NITI Aayog have extended support to the idea of simultaneous elections saying that that election to Lok Sabha and all state Legislative Assemblies were held simultaneously between 1951 and 1967. However, most of the opposition parties have called the concept as anti-democratic and unconstitutional. According to a report on FirstPost, if elections to the state and Lok Sabha assembly were held simultaneously in 2019, then the Election Commission would require approximately 24 lakh EVMs that is double the number required to hold only the Parliamentary polls. And the cost of buying the additional machines would be around 4,500 crores.